Gnome is one of the most popular desktop environments available for Linux based systems. 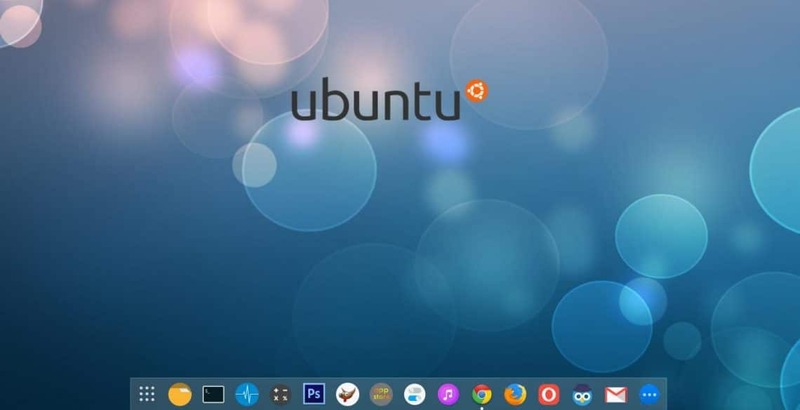 It is only bound to become more popular as the most popular Linux distribution, Ubuntu, gradually integrates Gnome as its default desktop environment. Ubuntu 17.10 already ships with the Gnome 3 desktop, albeit a bit modified to look and feel like Unity. That can be a good or a bad thing depending on who you ask. Gnome might be popular but it is not everyone’s favorite, at least not in its default configuration. The best thing about Gnome shell is the various extensions. Gnome shell extensions are a big part of the Gnome experience. These tiny pieces of codes can add real value to the Gnome desktop experience. 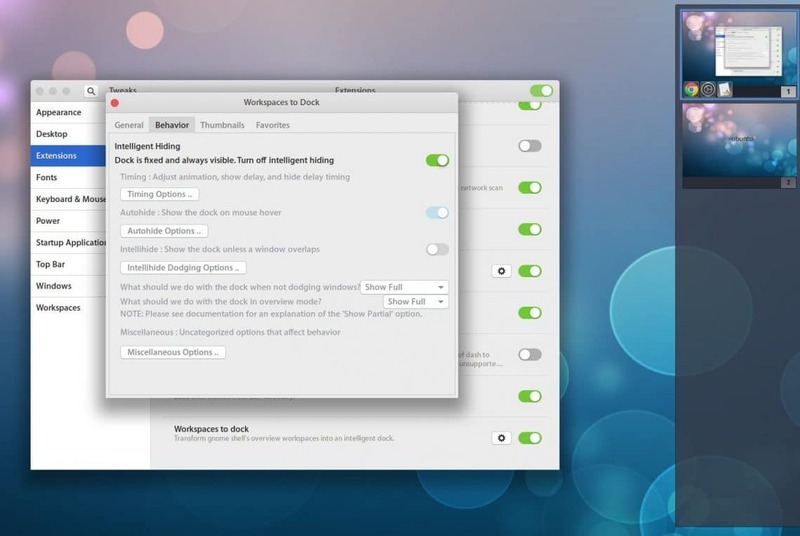 They may help you better adapt Gnome to your workflow or add functionality that wasn’t originally there. We’ve discussed Gnome shell extensions a bit more in detail before. 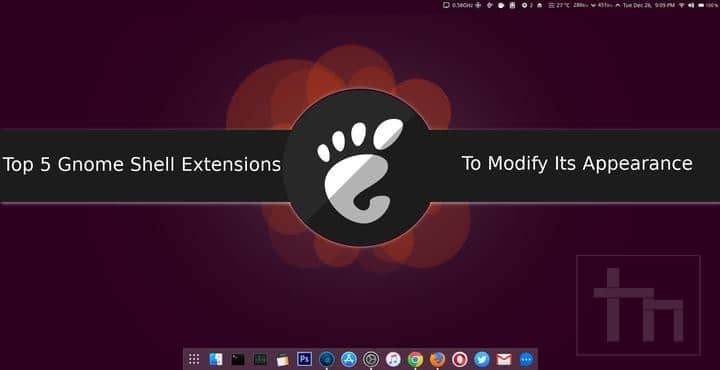 We’ve also seen how you can install Gnome extensions from the web. But which extensions exactly should you install? There isn’t a definitive answer to that question because everyone has different needs and tastes. The set of Gnome shell extensions you use might not prove as useful for someone else. Although, there are some extensions that we think many of you may like. These extensions mostly just modify the appearance of your Gnome desktop but might also enhance functionality. Remember how we just mentioned the default Gnome configuration isn’t exactly ideal for everyone? Well, the lack of a dock is the first thing you’re going to notice when you log into Gnome. Gnome does have a dock, sort of, but its called Dash and you have to hit the Windows key or access Activities by whatever method you prefer in order to bring up the dash. This is quite counterproductive because it adds one extra step to reaching your most used and favorite apps. Ubuntu 17.10 fixes this by bringing the dock permanently to the left just like it was on Unity. But if you’re using the stock Gnome shell you will need the Dash to Dock Gnome shell extension. This extension still works, in fact, it works better with the modified Ubuntu 17.10 Gnome shell. You can change a few things about the Ubuntu dock using the preference settings in Dash to Dock while the dock is installed but disabled. When enabled, it replaces the Ubuntu dock and any preferences you change will affect your new dock. Another instant reaction to the Gnome 3 desktop you may have is about the top bar. Its black, and totally opaque like it came straight out of the previous decade. 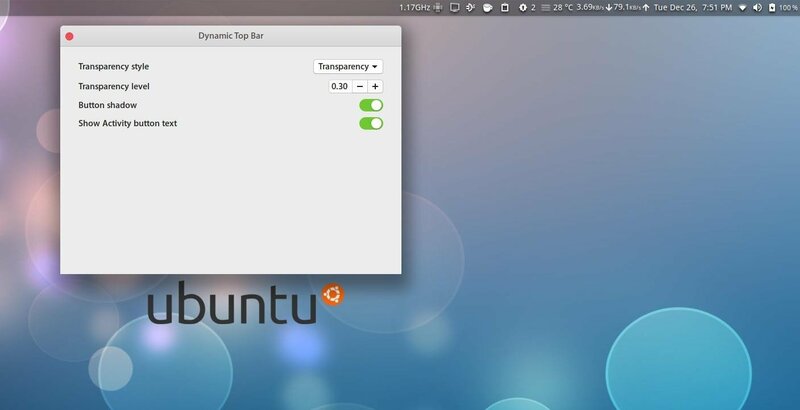 Once again, Ubuntu 17.10 fixes that and makes it transparent enough but you may not like the default transparency values. The solution to all your problems is the Dynamic Top Bar extension. There are a few other extensions you may find that promise to do the same thing but nothing is quite as good as this one. The best part is it is compatible with the latest version of Gnome as well as the modified Ubuntu 17.10 version. It lets you make the top bar completely transparent to completely opaque and anything in between. It also allows you to add a gradient to the top bar instead. If you’re someone who organizes their work between multiple virtual desktops you may not fall in love with how Gnome treats them. Like the Gnome Dash, workspaces in Gnome are also hidden away under Activities. 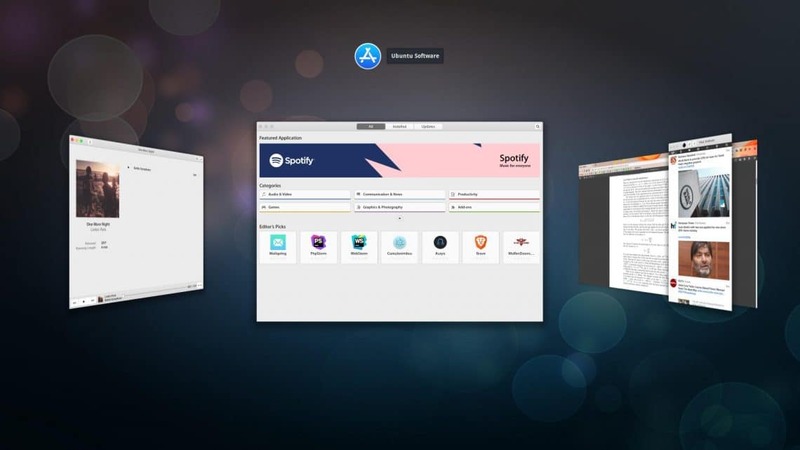 Workspaces to Dock, like Dash to Dock, brings these Workspaces right onto your desktop as another dock to the right. You can configure this dock to always be visible, which is helpful if you have an ultra-wide monitor. Or you can make it visible on the desktop but hidden when a Window overlaps it or simply make it auto-hide all the time. The Alt+Tab keyboard shortcut is quite helpful when you have a lot of open Windows. But there is something that we call presentation. On Gnome 3 this Alt+Tab view is, to be blunt, a bit bland. It only shows icons of running apps instead of thumbnails and 2017 is almost over. Gnome shell extensions to the rescue again, this time named Cover flow Alt-tab. This extension changes the default Alt+Tab view to something fancier which can also be customized to your liking. Generally, whichever Desktop OS or Linux shell you use, the clock is always on the right side. Whether it is in the top-right or the bottom depends but it is on the right if not on the very right. On Gnome though, the clock and date are both in the center. This isn’t exactly a problem but I’ve often found myself looking to the right of the top bar for the time and not finding it there. So it made sense to want the clock on the right and not the center. You may agree or maybe you just want to move it to the right because it looks good there. Whatever your reasons or lack thereof, just install the Frippery Move Clock extension and the clock will move to the right. There are no settings to tinker around with. I personally use Dash to Panel on bottom and Dash to Dock on the left to seperate my Favorite Apps and my currently open Apps. Clipboard Manager, Recent Item(s), Trash, and Arch Update to auto check for system upgrades. And last of all I use Activities Configurer to changed the “Activities” text label into an Icon that I have next to my App Menu so I can switch between Windows and Apps easily. I think this lise could use a revision.